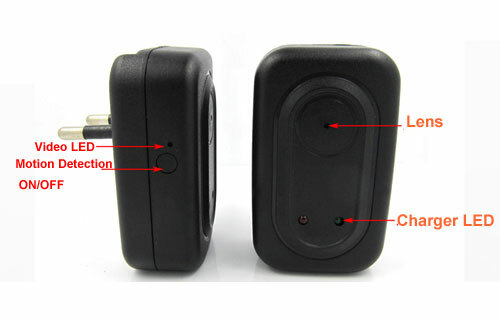 This product has a HD Digital Video MINI DV,high definition videos. 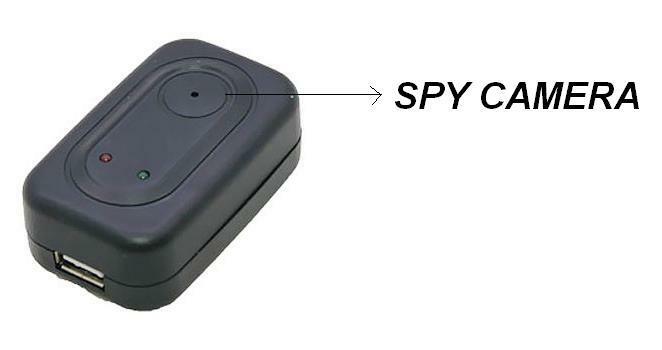 It is easy, practical and easy to carry, which is a must-have utility in the area such as home security and life, well received by users of all ages. (1) Can use as a Recorder. (3) Every 3 mins save a file. (12) Can use as a U disk. (2)Put the plug into the socket ,Connect USB Cable to power adapter ------- As a 5V 500MA USB charger adapter.